Presented here for the first time is the complete history of the German combat divers in World War II. 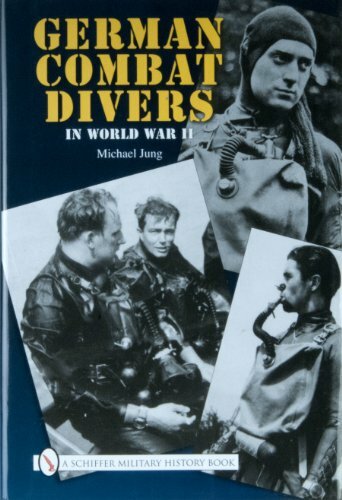 The author discusses military diving, the development of technical equipment, the establishment and organization of the German combat diver units, and their use in sabotage operations. Also, the completely unknown story of the creation of the "Sea Commando Battalion Brandenburg" and the navy's Combat Diver Training Detachment 700 which emerged from it is discussed.